DXN Aquazeon™ Energy Water System is a 5-stage filtration water system made of the best selected quality materials to solve most water quality problems. 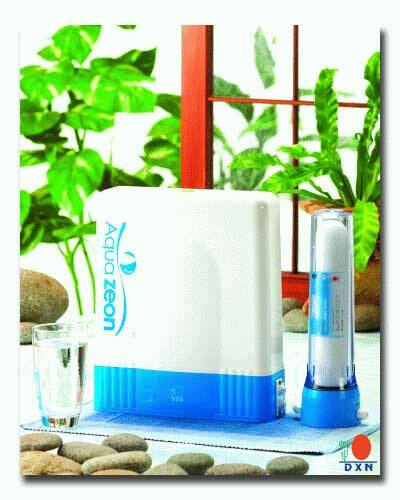 It is a perfect water system to purify, energize, anti-oxidize and magnetize water. It effectively removes 99.99% of water-borne disease causing bacteria and viruses in drinking water. With DXN Aquazeon™ Energy Water System, the taste, odour and clarity of water are significantly improved. It ensures the fulfillment of a water filtration system for your maximum satisfaction.